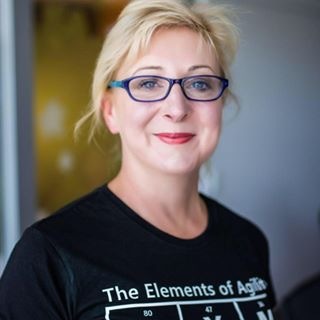 Mia is an experienced Enterprise Agile Coach and Senior Program Manager, with over 15 years senior executive experience in leading and implementing software solutions, including digital transformations. Mia has been working with agile teams for over 10 years and is an experienced Product Manager and Scrum Master. She has been demonstrated experience in delivering business outcomes and value through successful implementation of Agile/Scrum, at team and enterprise level. Mia’s key clients include Australian Taxation Office, Dept. of Industry, Innovation and Sciences , Nestle, ACT Health and ACTEWAGL.